The Fidelio Incident is a single-player, first-person thriller set off the coast of Iceland. Inspired by Beethoven's only opera Fidelio. After a violent plane crash, Stanley must search a desolate frozen island in search of his wife Leonore while covering up any traces of their identity. Rescue help is on the way, the past must remain hidden, "they can't find out who we are"! 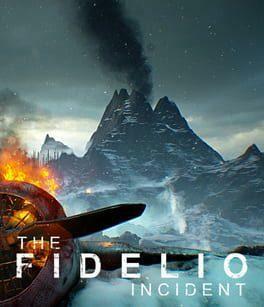 The Fidelio Incident is available from 7.53 to 14.99 from 1 shops.